So being that I feel it's so important to get involved and make learning such an exciting experience, I am always looking for new activities and games which the boys might enjoy. I was lucky enough to be contacted by I See Me! for the New Year and I cannot tell you how pumped I am! 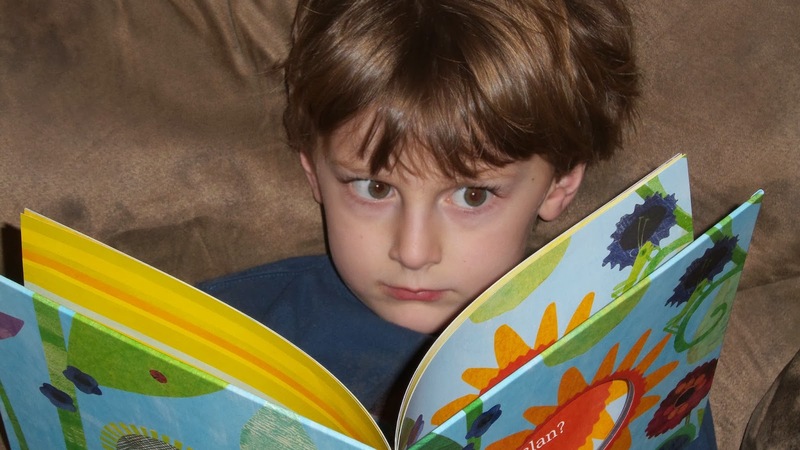 So when you think about all the imagination running through your child's head, I am going to tell you still won't be able to think up the excitement on their face when they first see their names throughout a storybook. We were sent over the perfect personalized gift Who Loves Me? Book. Our book was even better because no only were we able to chose both the boys names but then we were able to personalize it with everyone in our family including both sides of grandparents! 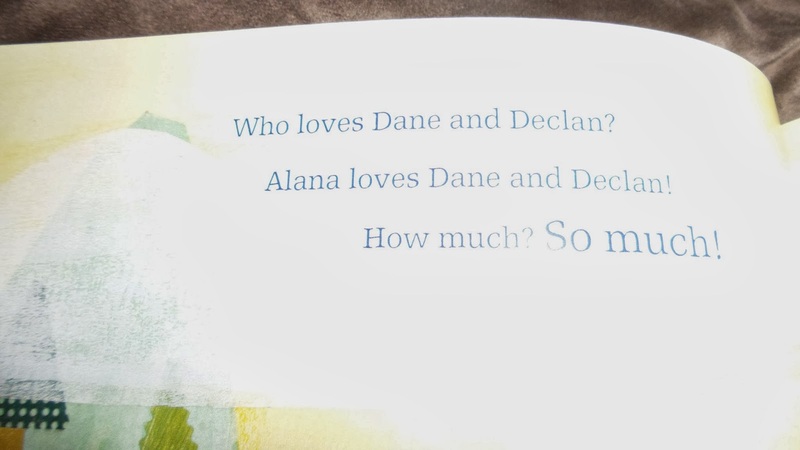 I cannot begin to explain the surprise I saw in Danes eyes when he first opened this book and then of course Declan when he realized it included everyone (even though he can't read yet). 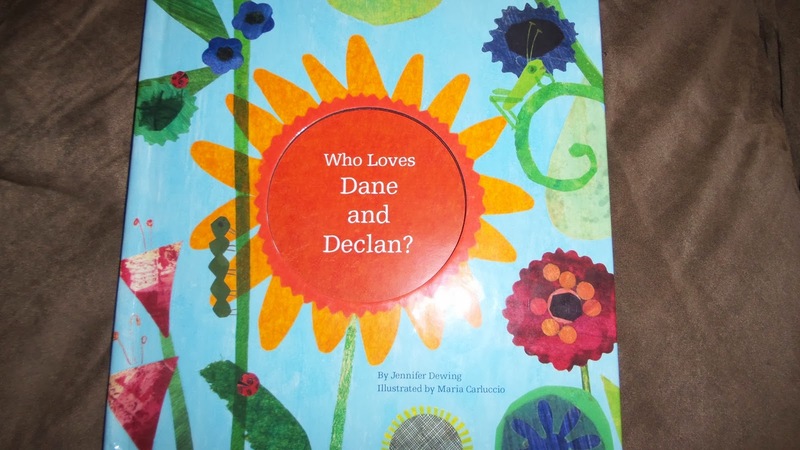 The boys have made Alana read this to them each night and I cannot tell you how adorable it is to watch the three children sit together! What's even more exciting to me is all the other unique gift items I discovered that I See Me! has to offer. They offer gifts like lunch boxes, placemats, coloring books, and stickers. Although I have to say since we love puzzles so much in our family I am most excited to get one of those! Giveaway: I See Me! is going to give one of A Lucky Ladybug's lucky readers a choice of book to have of their own! I would choose the My Very Merry Christmas book for my daughter. I would choose my very own fairy tale story book for my daughter. I would choose my Very Own Fairy Tale Book for my daughter. I love the Who Loves Me? Personalized Book for my son! I would choose the what can I be book. So cute! I love the Who Loves Me? and Personalized Lovie Blanket Set! 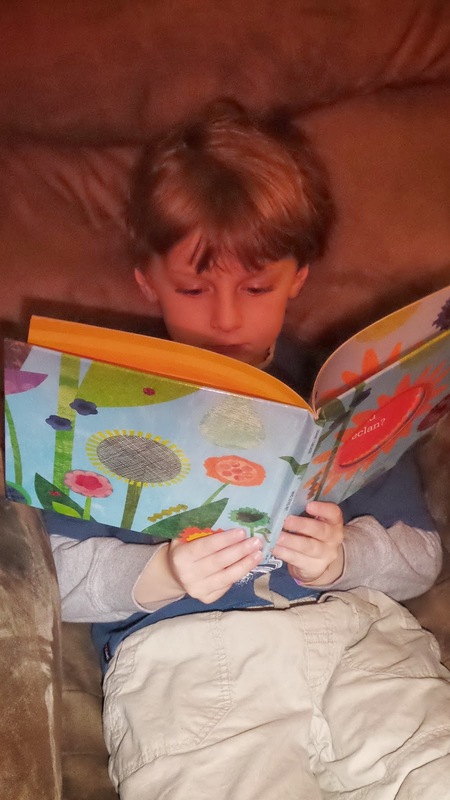 I know our Grandson would love the book The World According to Me. Thank you for another super giveaway opportunity. Please keep up the terrific blogging. I would pick the Hello World! Personalized Board Book.